Very nice job on the KDA 5, and the squadron looks great. I assembled the beast...needed all the help I could get holding things in place for the next delicate process...doping. Used clear butyrate dope...as I always do...cut 30/70...that is 30% dope, 70% lacquer thinner. Applied in exactly the same manner as the wings were tissued...one tiny panel at a time...allowed to dry (cure)...before proceeding to the next. The idea was that if something was going to stress the structure...it wouldn't be the ENTIRE structure. And...the process worked...was tedious and time consuming, but it succeeded. 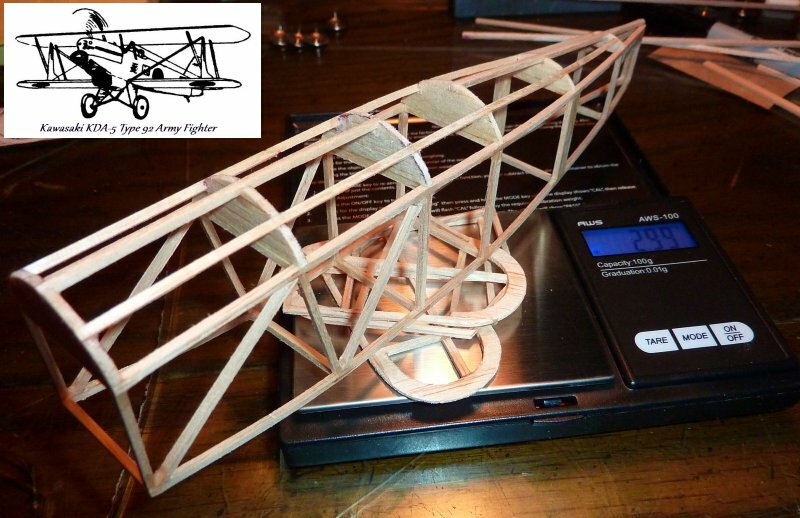 All struts, cabane and outer wing...are of rounded 1/16"sq strip stock. 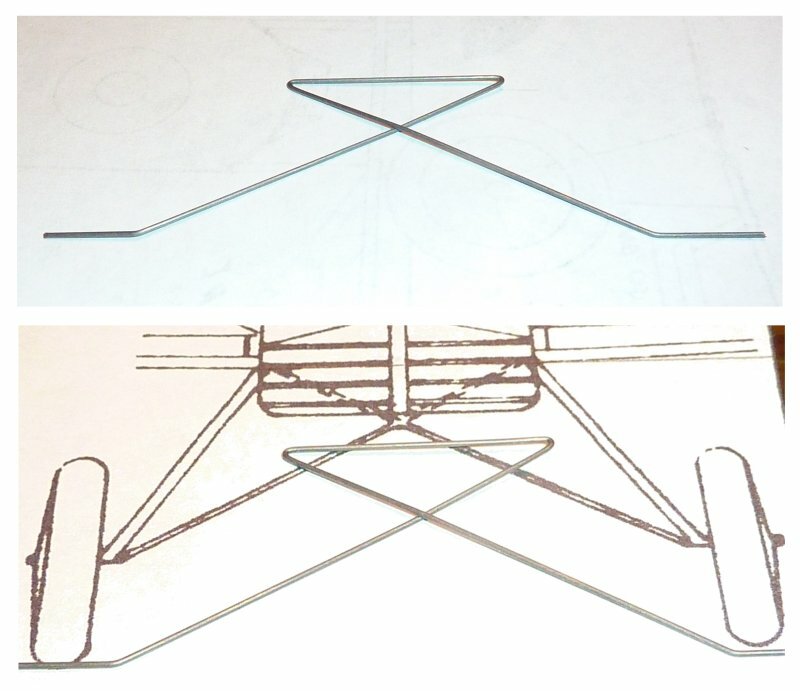 Aileron control rods are of 1/32"sq stock. Markings are simple...tissue discs attached with glustick. I decided to forgo the kanji markings...I am NOT a calligrapher. Wheels are secured with glass beads and CA. Model weighs in at 16.7g...I'd have liked 12g...but am satisfied. Covering the model...used domestic tissue...my specialty. Color is a very light crème...light enough to pass as off-white. Fuselage and empennage were done wet with no problems. The wings would be a different "kettle of fish." 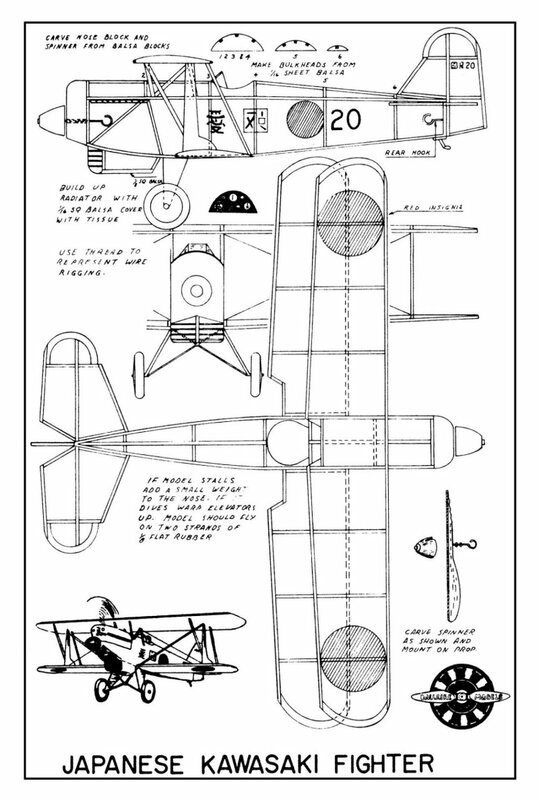 Dallaire designed the wings to utilize 1/16"sq LE and TE...which for me, has always been an "iffy proposition" at best. To add to the challenge...they also dispensed with the addition of any kind of spar! Oh boy! In keeping with the "spirit" of things (never mind all those other changes I may have made)...I constructed the wings as per the D-Brothers specifications. Everything is 1/16" with the exception of ribs...which are 1/20" sheet blanks, sanded and shaped insitu. 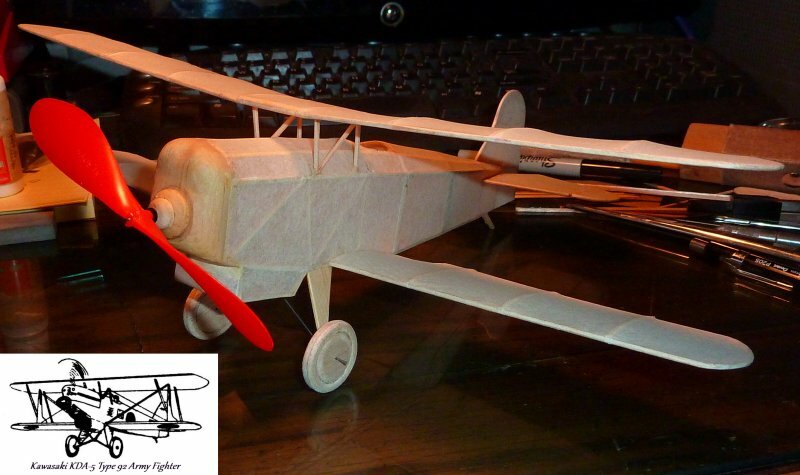 "No problamo...."
Covering the wings would prove to be the challenge. Upper wing was covered first...in panels, 18 each...rib to rib...top section, then bottom section...and spritzed/dried as the process progressed. Alas! Worked...no warps! Then came the lower wing halves...I thought to myself, "Boy, maybe you're making too big a ..... deal (Joe Biden) of this...go ahead, have at it." MISTAKE! Both lower wing halves "went south," a long way "south." Round file material "south." Soooo...I walked around in a circle for a few minutes...growling...then proceeded to construct a pair of new "units." Now you know what they say about people who do the same stupid thing over and over again...expecting a different result? 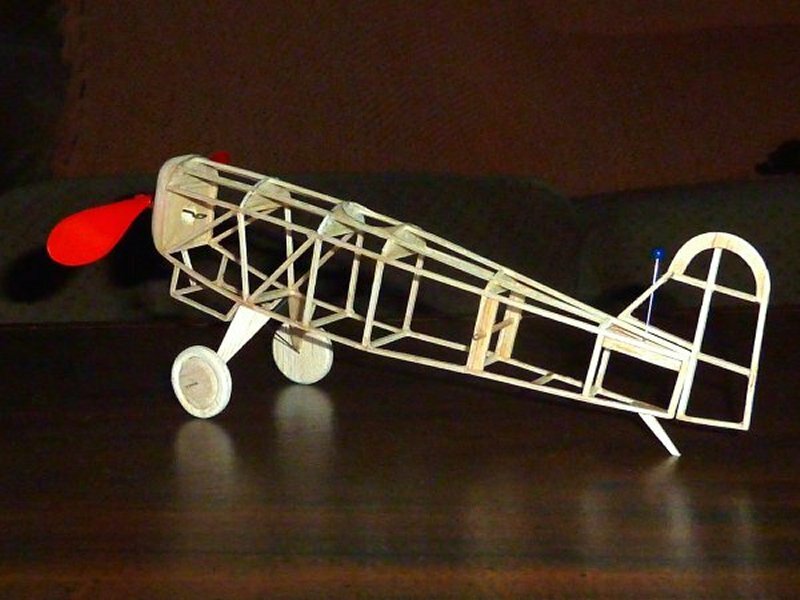 Back to my tedious method used to cover the upper wing...and success, I made the team! Construction begins.... Fuselage box is of 1/16"sq strip stock...quite straight forward. No type alignment jig was used...just an eyeball and CA as a quick adhesive. I usually try to incorporate as little wire as possible in my peanut builds...for obvious weight reasons.... Being cleverer than I am...I created a "sprung" landing gear system...ridiculous considering that no peanut model is going to be heavy enough to take advantage of it! 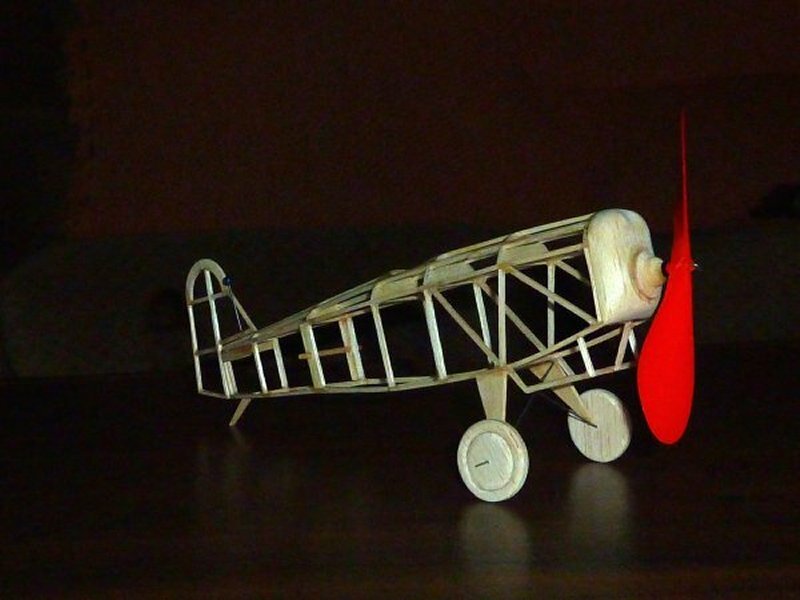 Alternative was to use a balsa sheet gear attached to the fuselage...with straight pin axles. I'm certain it would have been adequate and undoubtedly what Dallaire intended...but clever me. Wheels are three 1/16" sheet discs laminated...1/16"dia. aluminum tube bearings, trued and fixed with CA...again...very standard...perhaps a bit over-built. Prop is 4.5"dia...barrowed from a languishing Sterling peanut kit. This is another synopsis of my third completed model for the SnT Fall Cookup 2018...a Dallaire Models design Kawasaki KDA 5 Type 92 Army Fighter. 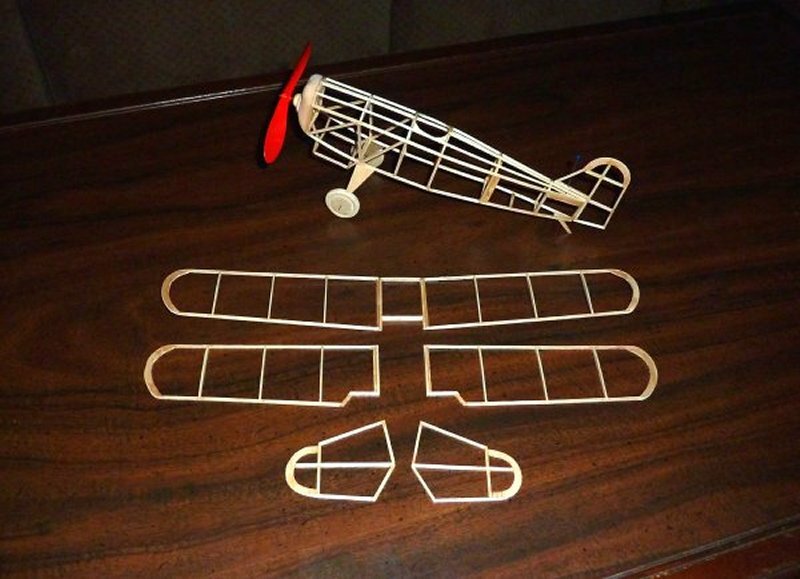 Seems that during my lifetime in this hobby I've constructed at least a dozen Zeros...in fact, my first self-designed CL model as a kid...was a facsimile of what I thought a Zero looked like...not very accurate...but it flew! 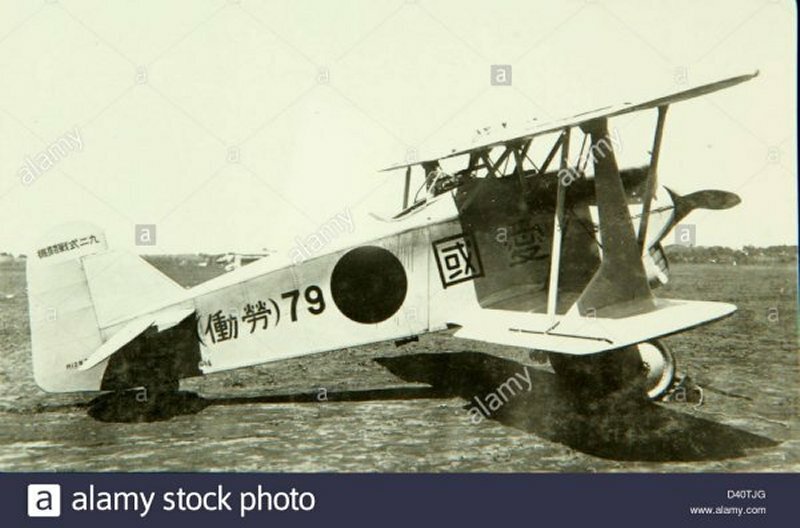 I decided that for this cookup...I would concentrate upon "other" aircraft that had been manufactured in Japan...prior to the outbreak of WW2. 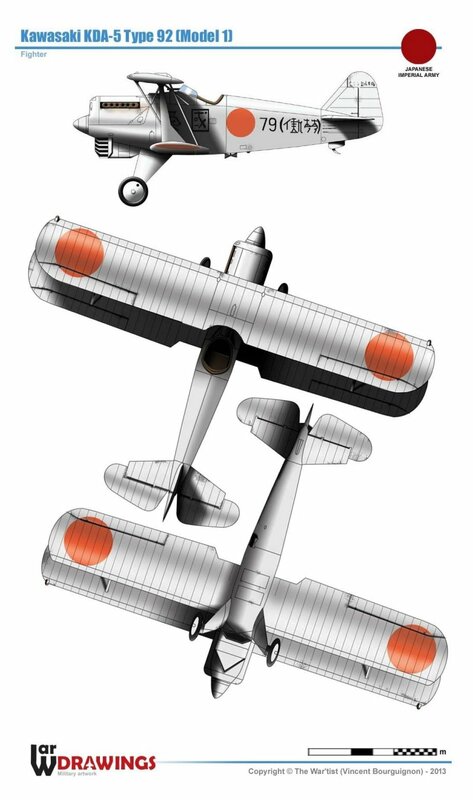 To that end I've now constructed the Mitsubishi Ki-30, Nakajima Ki-27...and finally, the Kawasaki KDA-5 Type 92. 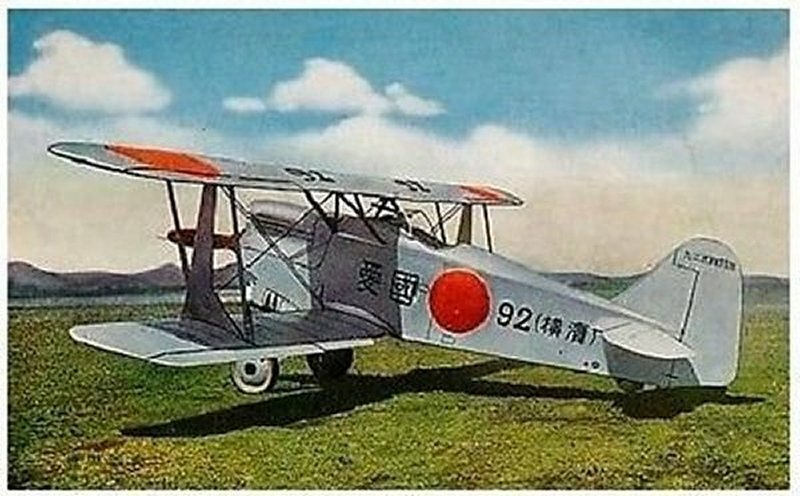 The KDA-5 first flew in 1930, entered production around 1932 (Type 92 referring to the Imperial Japanese year 2592), and was withdrawn from service by 1937. 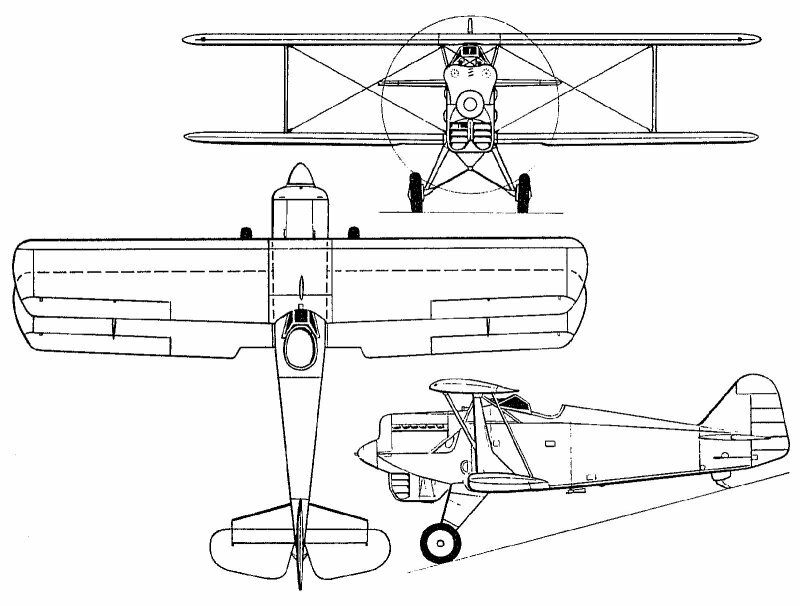 It's performance was similar to the Curtiss Hawk fighters of the same era, approximately 190 mph max speed, 29,000 ft service ceiling, armament consisting of two 7.7mm (.30cal) machine guns. It was highly maneuverable, as required by IJAAF specifications. 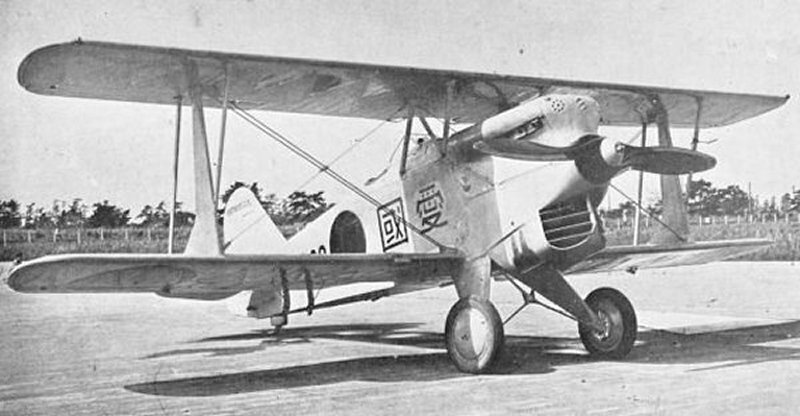 The KDA-5 was replaced by another biplane, the Ki-10, which was in short order itself replaced by the Ki-27 prior to the outbreak of WW2. 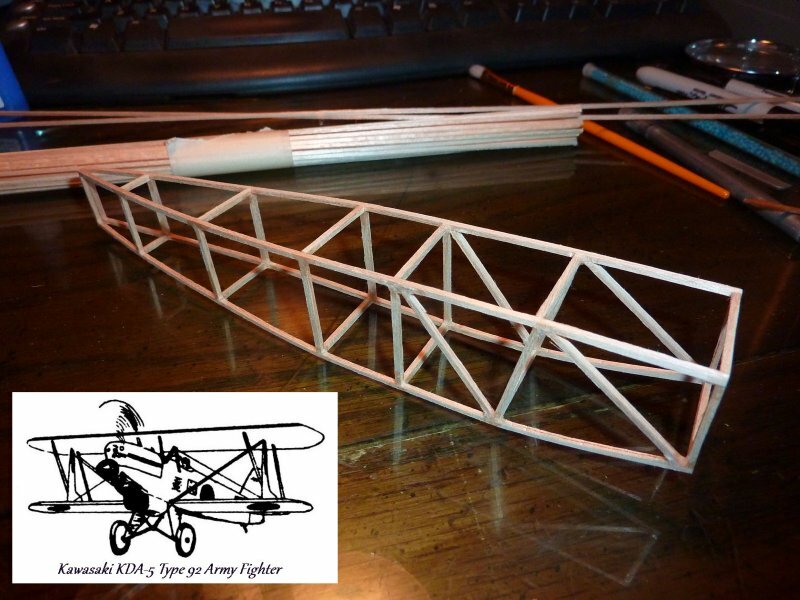 I thought the KDA-5 would be an easy-build subject...NOT TO BE! 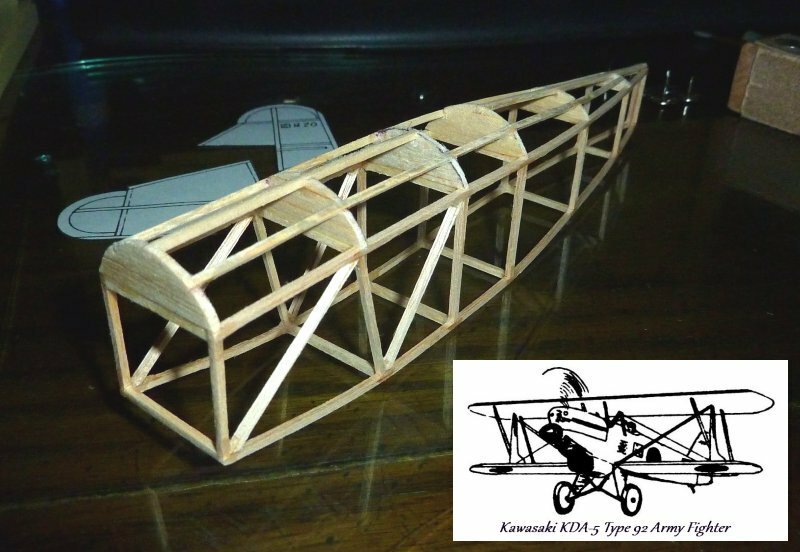 I failed to anticipate the challenge of Dallaire's lightly designed wing structures.